New policies and market changes are creating opportunities for investors. Find out more in our new free report. 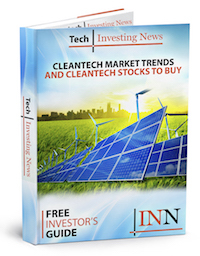 Your free Investor Kits include: Bion Environmental, Kontrol Energy, RE Royalties, MGX Minerals Inc., dynaCERT, American Manganese, Medallion Resources Ltd.